HANGZHOU, China, Jan. 8, 2018 /PRNewswire/ -- Tuya Smart, the global intelligent platform, is officially announcing the worldwide release of its official website at CES at Las Vegas. www.tuya.com will topple the understanding and experience of overseas markets in AI (Artificial Intelligence) IoT (Internet of Things). World-wide service capability, facilitating zero threshold for world-wide "smart"
"Build Internet of Things, Effortlessly" is the mission of Tuya. Products powered by Tuya have reached more than 200 countries and regions, and its insight in innovation, environmental protection and sustainable development is highly commended by customers. The release of the updated website helps to welcome all brands and enterprises to experience the speed in completing "Smart" in one day. Tuya continuously shoulder its operating mission and provides zero threshold, highly productive and reliable "Smart" services. 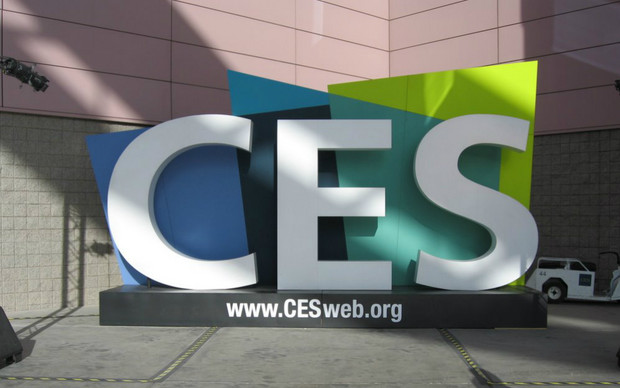 From January 9 to 12, Tuya smart will attend CES 2018 and exhibit hundreds of smart products in its exhibition area covering 180m2. At the exhibition, Tuya will unveil product types including power accessories, lighting, household appliances, surveillance equipment and kitchen appliances. Moreover, Tuya will debut smart house technologies including, Bluetooth mesh resolution, platform IPC scheme and AI camera technology. Tuya Smart, a Chinese IoT platform who entered this smart industry with zero background, has made transforming "Made in China" to "Smart in China" a reality. The unveiling of Tuya in the CES demonstrates the strength of "Smart in China" on all levels. About Tuya Smart Tuya Smart is a global IoT platform and the largest voice AI interactive platform in the world, that enables products smarter for consumers, brands, OEM manufacturers and retail chains. It provides users with a one-stop AI IoT solution that covers hardware access, cloud services and APP software development, forming a service closed-loop of AI + manufacturing. Up to early November of 2017, Tuya Smart products have covered 200 countries and regions including China, the United States, Europe, Middle East and Asean countries, serving over 10,000 clients across the globe and reaching millions of consumers. Tuya Smart receives daily Device Requests of over 20 billion times, daily AI interactions over 6 million times and its accumulated data has reached 1PB.